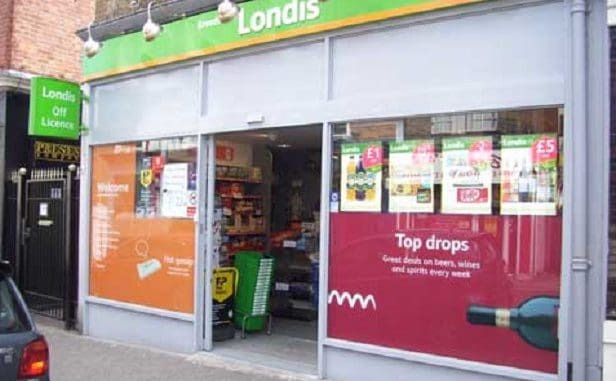 The Post Office is proposing to open a branch at Londis in Broadstairs High Street to replace the service which shut in York Street in January. It would be a new-style branch with Post Office service provided from an open-plan counter alongside the retail counter. Opening hours would be Monday to Saturday: 7am – 9pm; Sunday: 7am – 5pm. This would mean the branch would be open an extra 48 hours a week than previously at York Street, including all day Sunday and Saturday afternoon. The York Street branch closed following the resignation of the Postmaster and the withdrawal of the premises for Post Office use. The Post Office is inviting customers and interested parties to give their views on the plan. Post Office Ltd welcomes feedback on any issues customers would like considered. The consultation will close on 18 September. Customers can share their views during the consultation online at postofficeviews.co.uk with the branch code 132941. Fantastic idea ! York street was brilliant , I really don,t like the broadway post office , service is slow and staff don,t seem to want to be there !